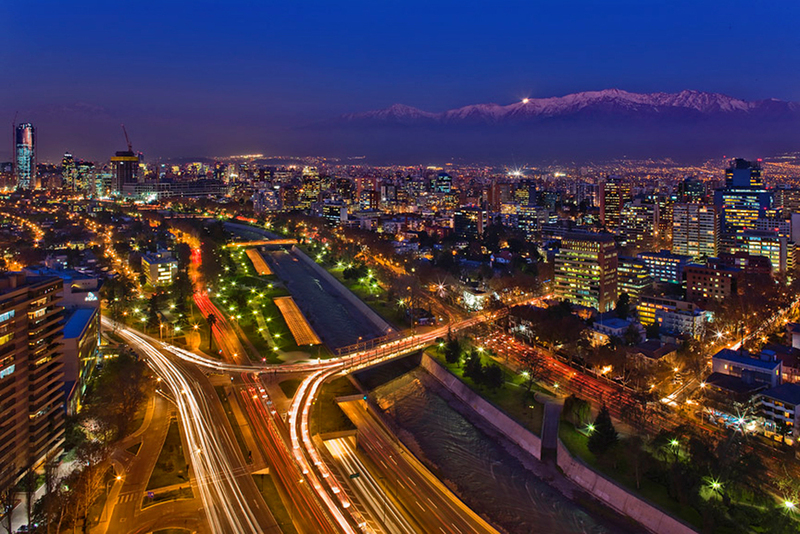 Whether you are planning a trip to the neighboring country, who are planning to become a weekend getaway or that they want to join the shopping fever and travel to Santiago de Chile to take advantage of discounts, some things need to be taken into account before leaving. 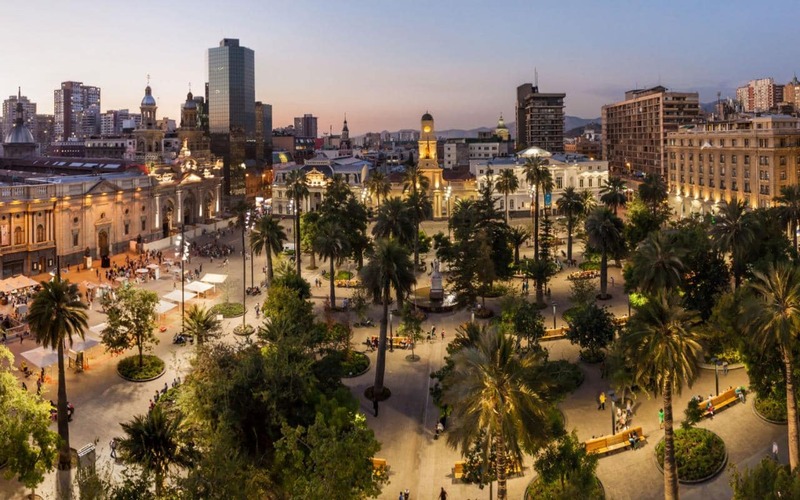 In this post, a list of useful tips and information, from how to get, how to move on the city, what is the best neighborhood to stay or the best time to travel to Santiago de Chile. If you have questions, doubts, or clarifications, may do so in the comments. 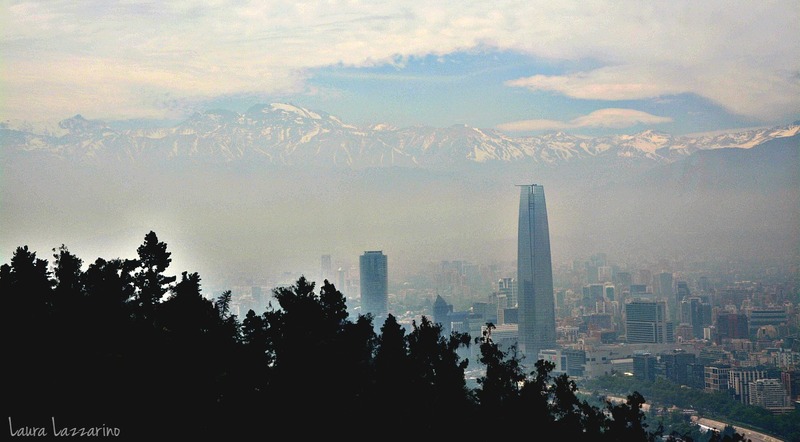 “An hour and a half from the sea and an hour and a half of snow” the city of Santiago is located, surrounded by the snow-capped peaks of the Andes mountain range, at an altitude of 500 meters above sea level That Mediterranean micro-climate with little rainfall, which makes the region a wine paradise does that the capital has an advantage when it comes to tourism: has good weather throughout the year. However, to avoid more intense periods of summer and winter alike, are considered the best months are March-April – May, and October-November – December. Aircraft: The Arturo Merino Benítez International Airport receives daily flights connecting the capital with the main cities of Latin America and the world. 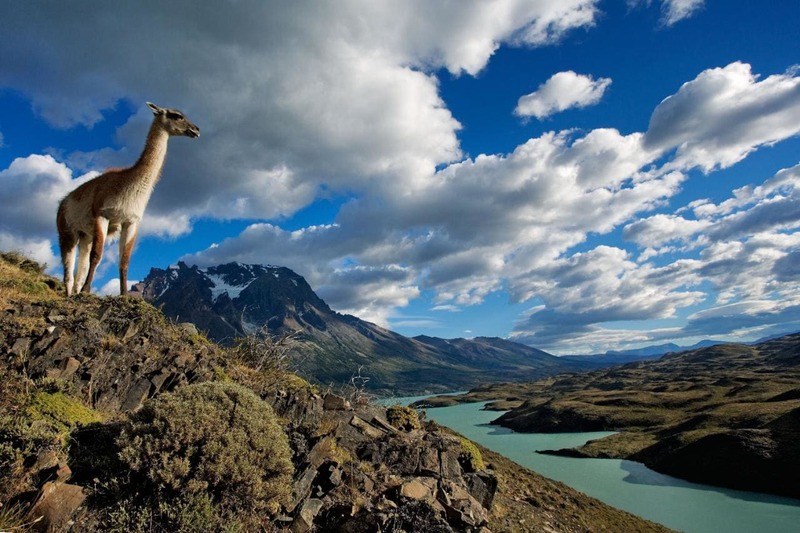 If traveling from Argentina, they can fly direct with Lan or airlines. 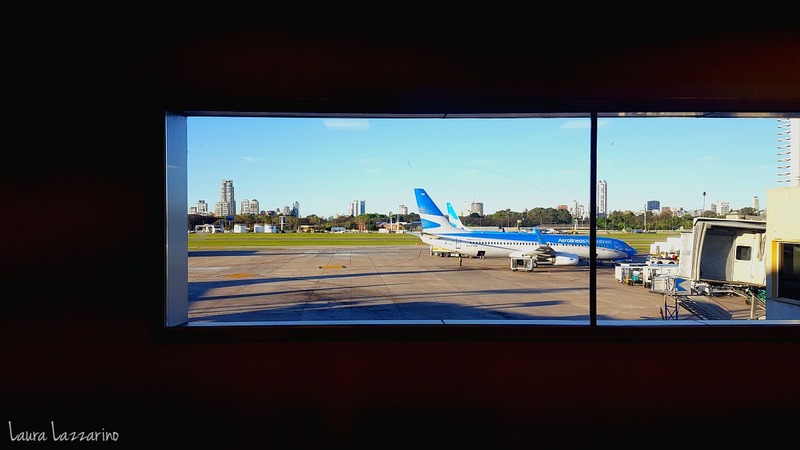 There are flights from Aeroparque and the estimated time of travel does not reach two hours. If they are coming from Europe or other countries in the region, can be connected via Lima or Buenos Aires (seek, because sometimes, if you have time, buy sections separately may reduce costs. In such a case be sure to leave enough time between flight and another, either by any eventuality or to move they are to be changed from the airport). Land: Assuming traveling from Argentina, is I get to Santiago by the RN7, passing by Mendoza. Estimated travel time is 15 hours (more what they can delay the Customs Office at the border crossing) departing from Buenos Aires, and the price of buses is U$D 140 / AR$ 2400 per section. Unless you do not like to fly, who want to enjoy the experience of the landscape or to be a last-minute trip, considering the relationship precio-Tiempo of travel, do not think that the bus is a very tempting option: by little difference can fly and take advantage more weather destination. It is likely that if you are reading this post, the answer is ‘no.’ Although I recommended before a trip to check if you are from Spanish-speaking countries than you do not require a visa when traveling to Chile. It is enough only to have a passport with a minimum of six months of validity to enter the country. 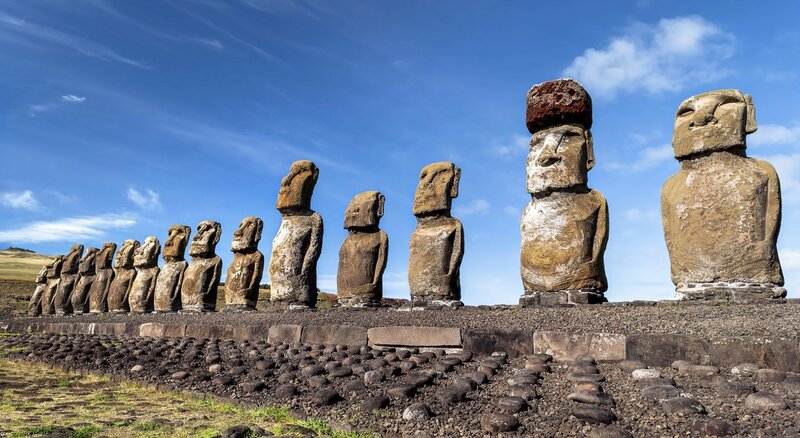 Citizens of Mercosur – pact Andino, can log into Chile only presenting identity (Argentina, Brazil, Bolivia, Colombia, Ecuador, Paraguay, Uruguay, and Peru). Is it safe to travel to Santiago de Chile? I spent it walking from here to there on the sidelines that I stayed in a premier venue, the rest of the time. I walked alone through the neighborhoods, I went alone to the hills, and I even dared to go me alone a little out of the city to a winery to make a bike tour (which included subway and taxi). I didn’t feel unsafe, even with the camera and the phone over. However, there was a single moment when I sensed a bit of tension: while in the Plaza de Armas took my camera to make pictures and three persons (not one, three!) approached me in one span of fewer than 5 minutes to tell me that he kept it to be careful, they could throw at me. (One even told me “that Nikon D7100 you have is a costly camera, better the guards”.) OK.) I don’t know if it was a collective paranoia or if so, but better to ignore. Outside of that, Santiago seemed very calm, and recommend it thoroughly, even for girls who are starting to travel solo. The city is well connected with a network of metros and buses very efficient. Depending on the place in which staying may need to use them with greater or lesser frequency. The price of U$D 1 section approximately (change in peak hours), and you can buy it at the ticket office without having to transport card. If, on the other hand, are also moving by bus, you will need a card called BIP. Vale U$D 2.5, purchased in metro stations and is there same recharge. Anyway, I insist: everything will depend on the place where staying. I recommend that you pay close attention to this, to be able to move mainly on foot. If you want to manage in a taxi, know that they can take on the street, are typically yellow and black cars and work with a taximeter. The airport is located 17 km from the city center, and there are several transportation options to get to Santiago. Bus: Once removed the luggage and passed immigration control, will arrive at the hall arrivals where there are six gates. They have to go to door number 5, which is where buses stop. 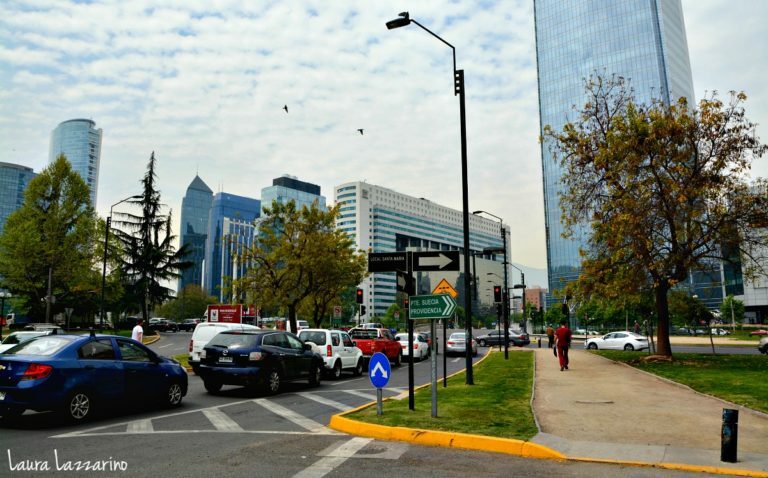 There are two companies: TurBus and Centropuerto, both connect and, in his final seasons with the network of meters from where it is easier to move. The frequencies vary between 10 and 30 minutes depending on the time of day. Paid in cash (the price is around U$D 3 per segment) and in Chilean pesos, so that will have to change before leaving the airport. The journey to the Terminal lasts between 20 and 30 minutes, depending on traffic. Shuttles: If they don’t want to wait for the bus, their minibusses that take you directly to your hotel. The price is U$D 11, you can pay with a card, and there is a 24-hour service. (The “bad” is that if you are in a remote hotel, you will touch wait to bring first the rest of the passengers since this service is not private). Über/Cabify: Also operates in Chile and has a stipulated rate that is around 28-30 U$D. Taxi: They may be requested at the counters inside the airport, and rate around 30-35 U$D, depending on the place to which they travel. The currency of Chile is the Chilean, peso and at the time of writing this post, the change was 1 U$D = 655 CLP. If traveling from Argentina, it is to buy dollars and change them there by Chilean pesos. If Argentine pesos they will kill with the change. If you have credit cards, although the change that takes them to the Bank is not the most favorable, it should always be more than removing Chilean pesos of the cashier. 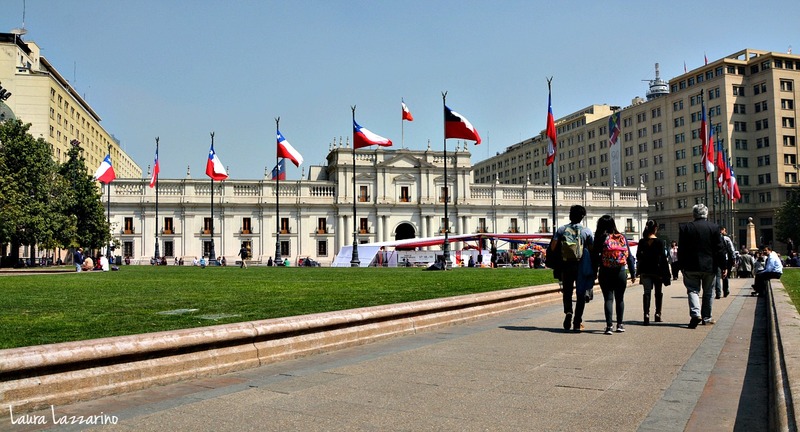 If they are to travel to Santiago de Chile for few days, I recommend you only carry cash and change in official exchange houses or in the Bank (and, as I said in the previous item, pay card larger costs). Remember that it will take cards, agrees to notify banks before leaving the trip. Whether to remove silver from the ATM, it is better to make a single massive extraction and not many small: banks charge about 5 U$D of Commission for each withdrawal. Not all ATMs accept international debit cards. Supposed RedBank is the network that works (and that VISA is much more widely accepted than Mastercard) but… it can fail. I advise you not to leave it to the last moment. If you have more questions about how to carry money in a long journey, I recommend you to read this post by John. 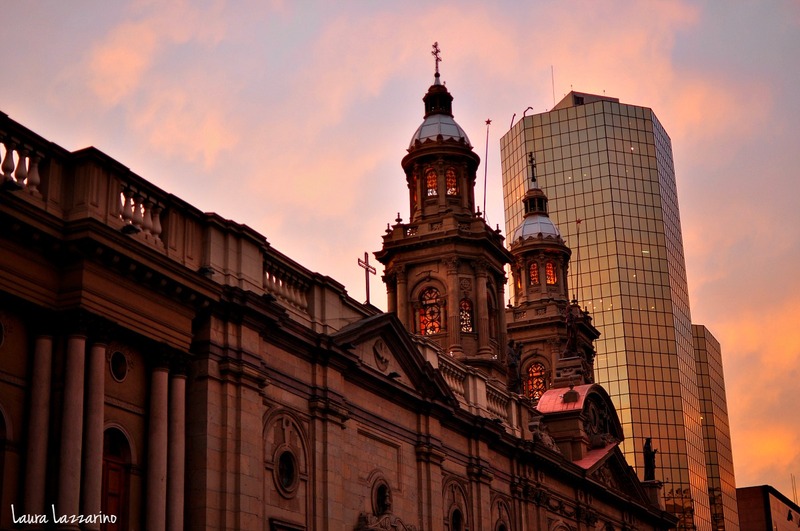 This trip to Santiago was an invitation from the Hotel Crowne Plaza Santiago. 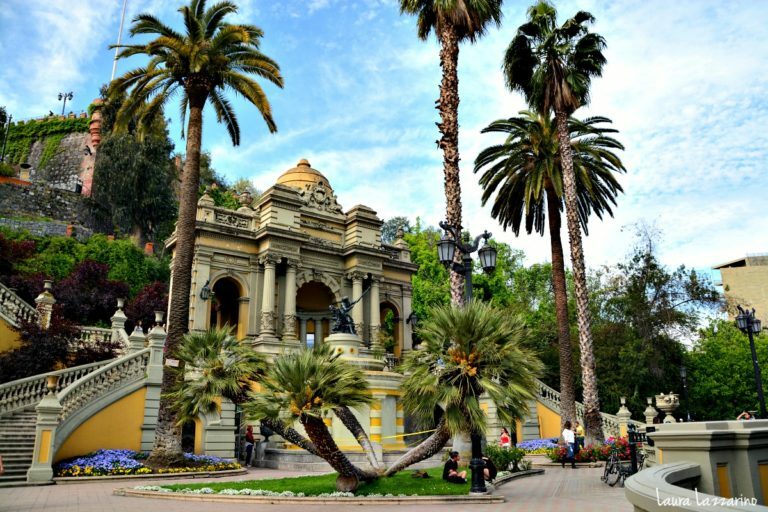 I stayed four days there, and what I liked most was the location, between Bellavista and Lastarria: there’s nothing like knowing that you’re going to walk everywhere. Of course, the place is super recommended (also is very near metro Baquedano station).